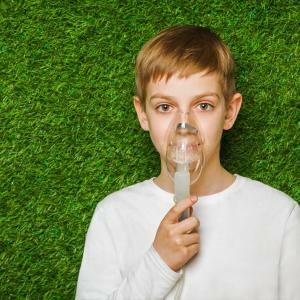 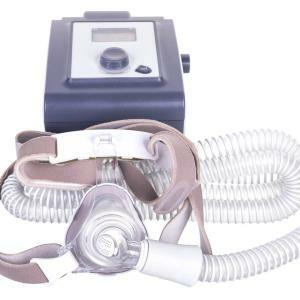 A 4-week treatment with nocturnal continuous positive airway pressure (CPAP) has failed to achieve a twofold suppression of airway reactivity (PC20) among children with moderate-to-severe asthma, a recent study has shown. 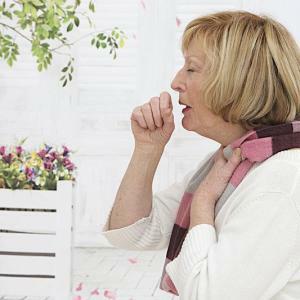 The risk of rheumatoid arthritis appears to increase in the presence of asthma and allergies, but not with passive smoke exposure and early smoking initiation, a study has reported. 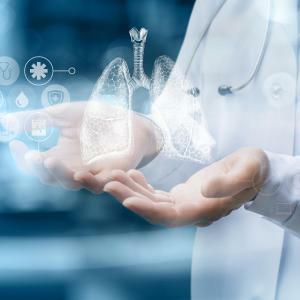 The interleukin (IL)-5 receptor α antibody benralizumab continues to show a safety profile similar to that observed in the preceding primary trials along with sustained efficacy through 2 years of treatment in patients with severe, uncontrolled asthma, according to the BORA* extension trial. 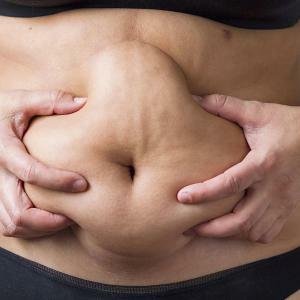 Abdominal obesity appears to be a significant risk factor for the incidence of late-onset asthma in women but not men, a study reports. 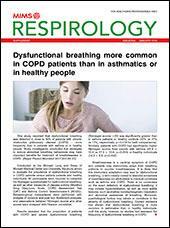 Except for waist circumference, metabolic syndrome and its components are not related to the incidence of asthma in both sexes. 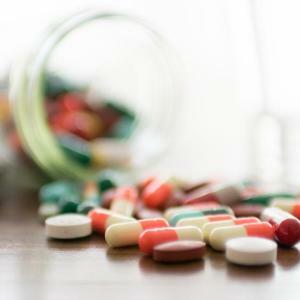 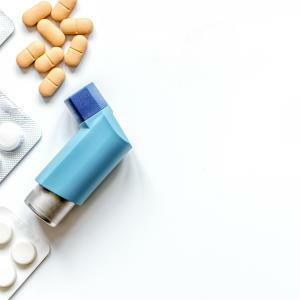 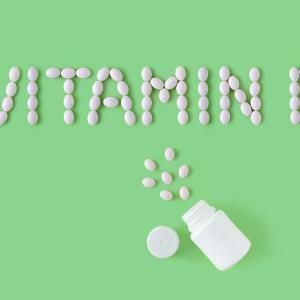 Adherence to inhaled corticosteroids (ICS) among older adults with asthma is relatively low at 40.9 percent, according to a study presented at the recently concluded Singapore Health and Biomedical Congress (SHBC) 2018. 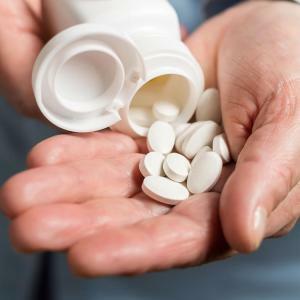 Perceived illness timeline and medication beliefs correlate with adherence. 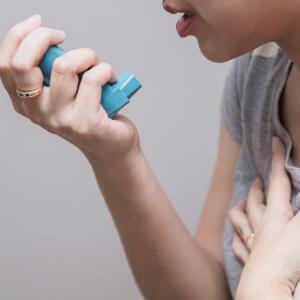 Asthma appears to be associated with inflammatory bowel diseases, such as Crohn’s disease and ulcerative colitis, a recent study suggests. 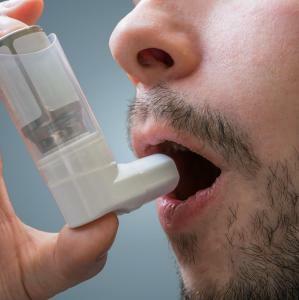 Individuals with asthma may have a tendency to develop obesity, with a higher risk observed among those with adult-onset asthma, according to findings of the European Community Respiratory Health Survey (ECRHS) presented at the recent international congress of the European Respiratory Society (ERS 2018).